So in time for EID , I thought I’d share some quick and easy EID ideas . 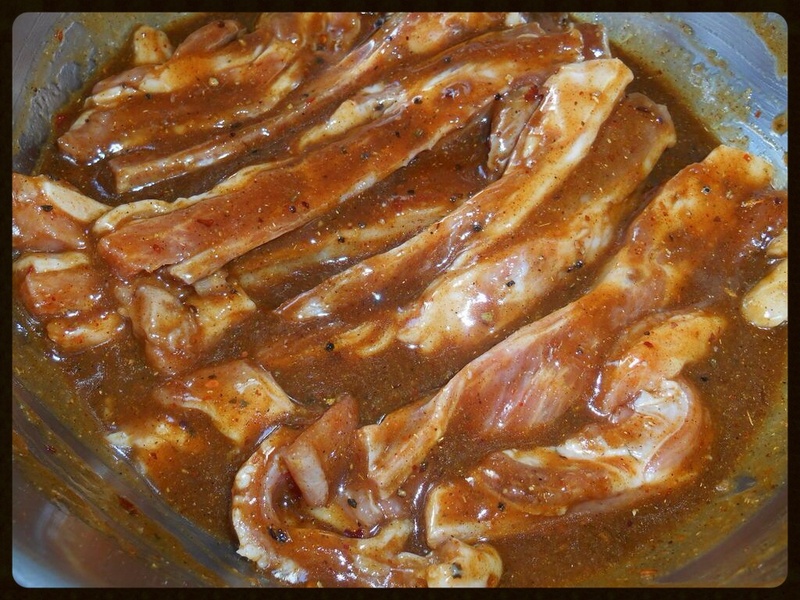 add oil and the rest of the ingredients , add ribs and allow to marinate for atleast 1 hour. 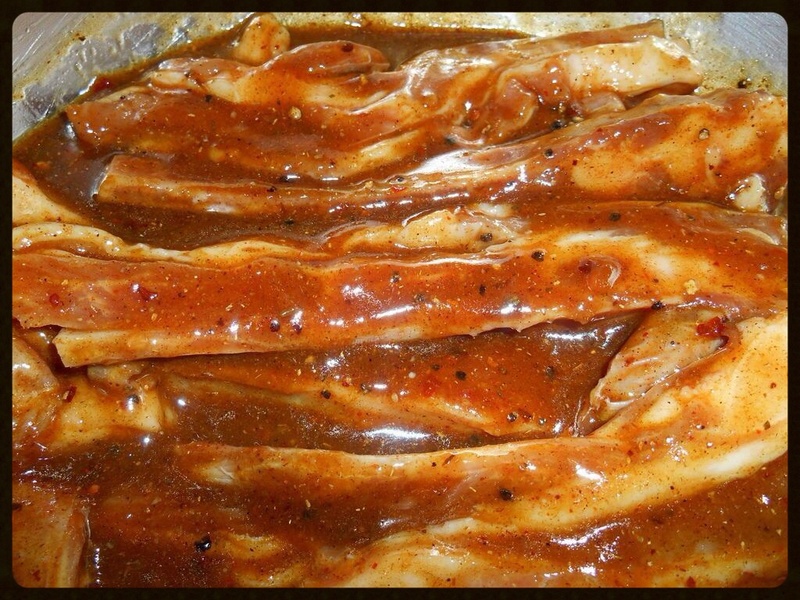 This marinade can you used for BBQ , grill ,cook in a pan or oven .